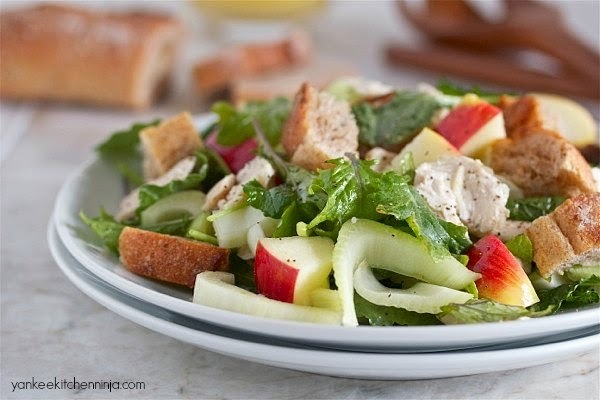 A great use for roasted turkey or rotisserie chicken leftovers: toss in a lemony vinaigrette with whole grain bread, crunchy fennel and sweet apples. 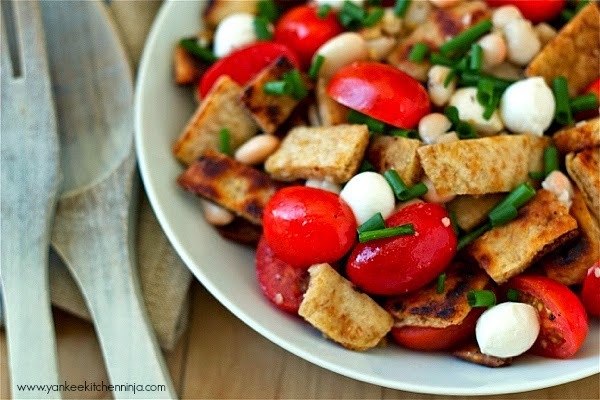 This healthy and easy meatless salad is made with whole-wheat naan, protein-rich white beans and a tangy Greek yogurt dressing. 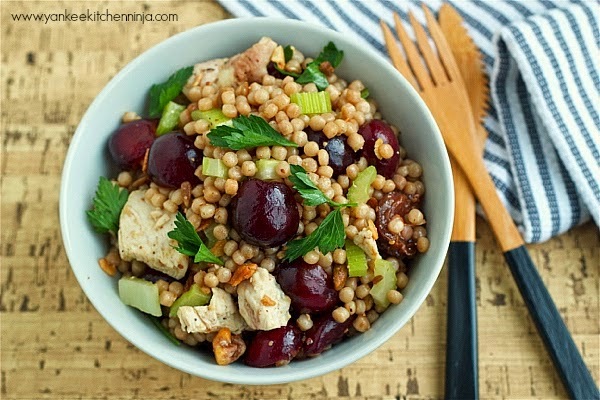 Pair sweet, ripe cherries with savory grilled chicken and crunchy granola in this summer salad recipe that takes only 10 minutes to prepare. 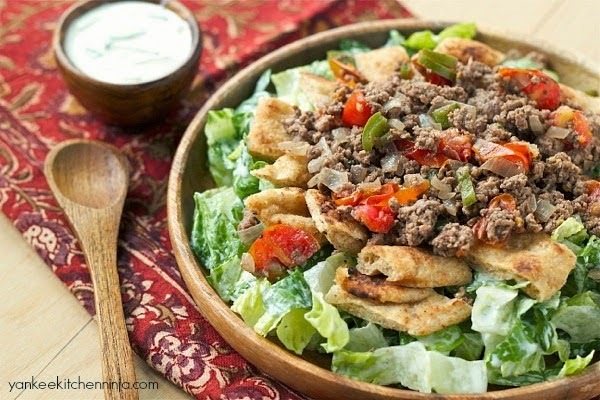 Kati rolls, a popular Indian street food, are here deconstructed into a meal salad that can also double as a unique appetizer pizza. 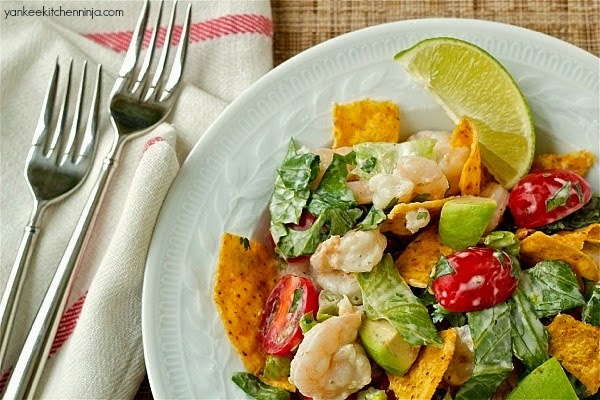 Boiled shrimp, fresh veggies, baked chips and a yogurt dressing help make this cold shrimp and avocado tortilla salad a healthy meal that's quick to prepare. Enjoy this quick-to-prepare riff on rustic Italian panzanella salad, with lightly fried naan and a bright lemony dressing. 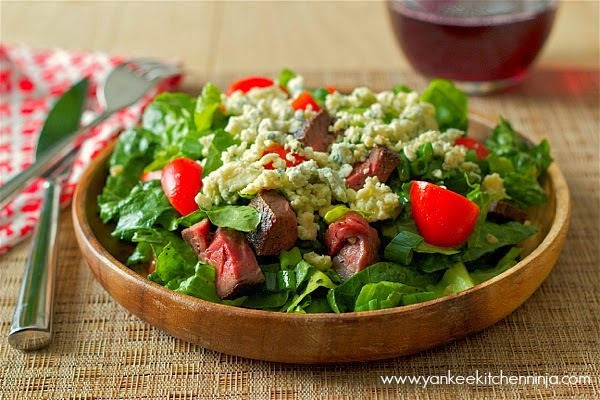 With a coffee-based marinade, tangy balsamic dressing and bold blue cheese, this blackened blue steak salad will quickly become as much of a weeknight favorite for you as it has for me (seriously, you don't want to know how often I make this salad). 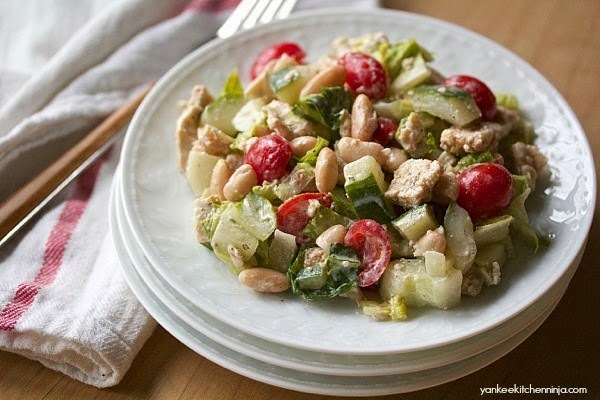 Do you have a favorite healthy and hearty meal salad? Or, better yet, have you made one of my favorites shown above? Leave a comment: The Ninj wants to know. Hope you find one you love, Beth! 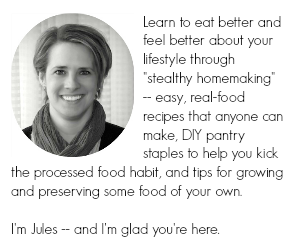 You're so welcome, Linda -- enjoy! Great batch of salads, Julianne! I'm inspired to get my salad on! !